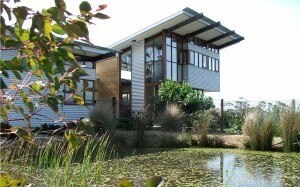 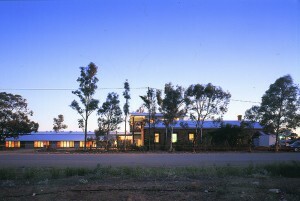 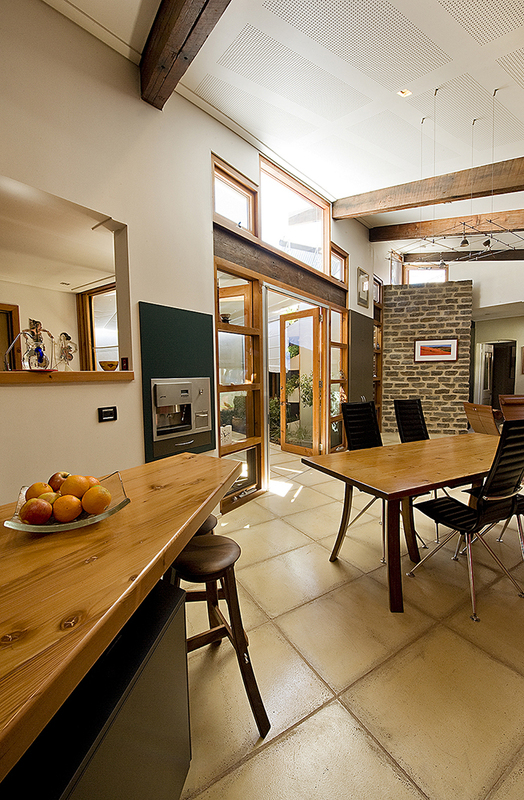 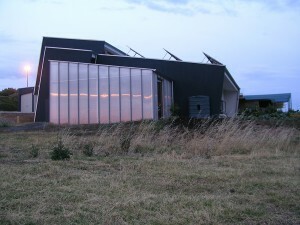 Energy Architecture has a long-standing reputation for award-winning designs both at a state and national level. 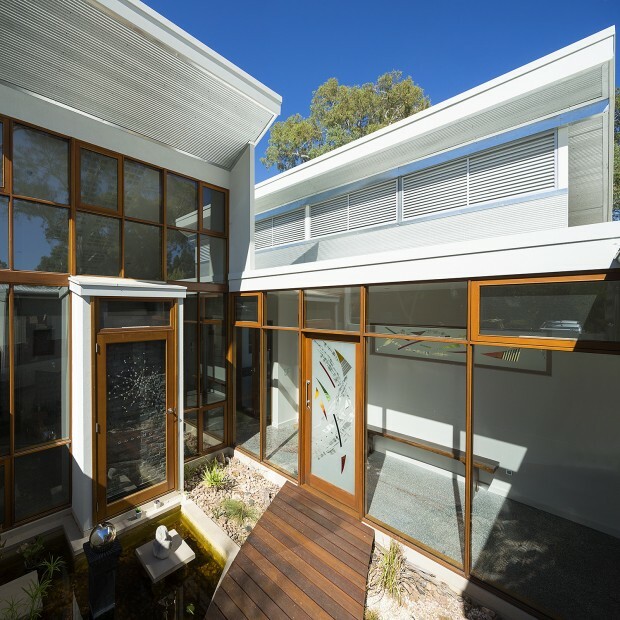 Our deep understanding of the environmental, social and economic issues impacted by the built form has create the diverse list of awards below. 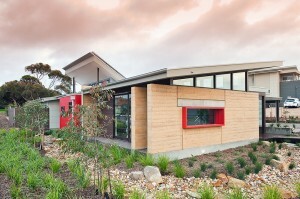 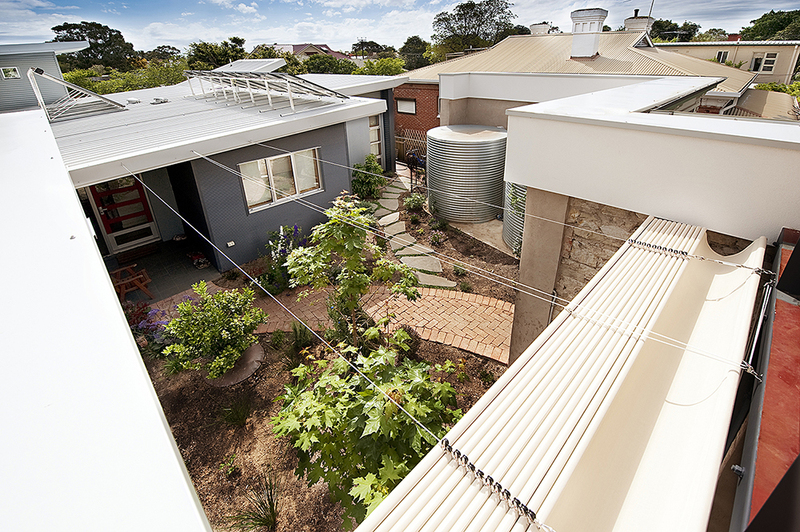 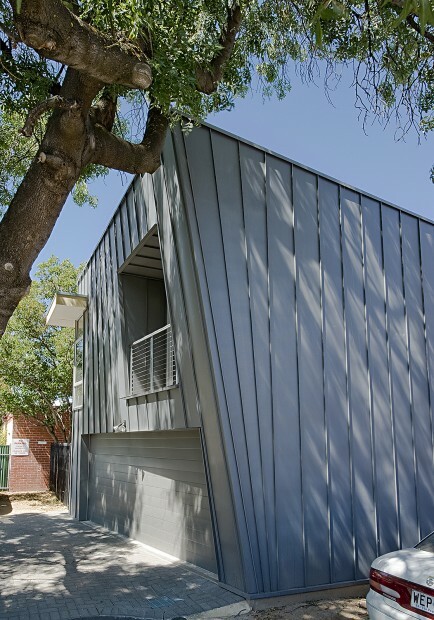 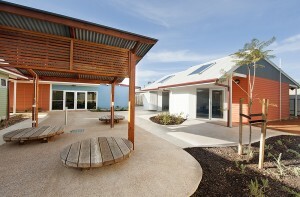 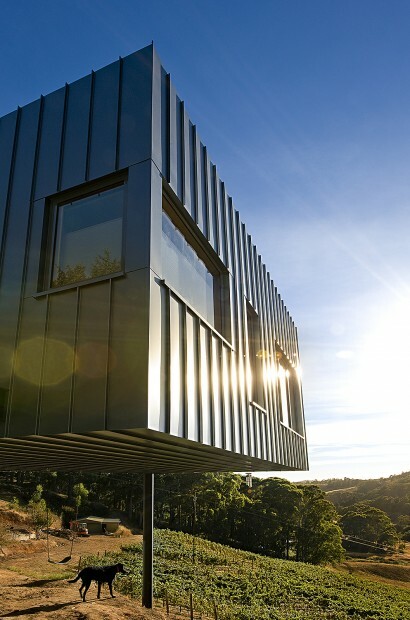 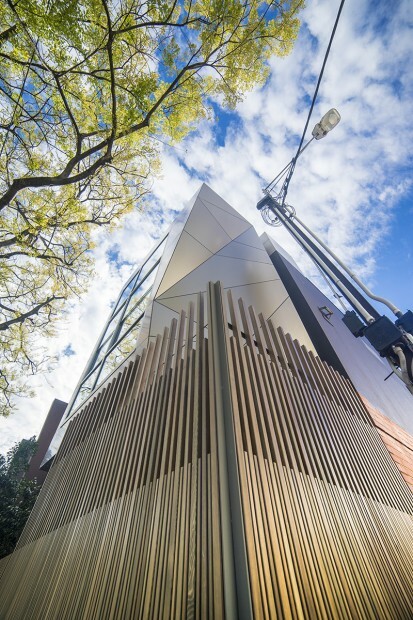 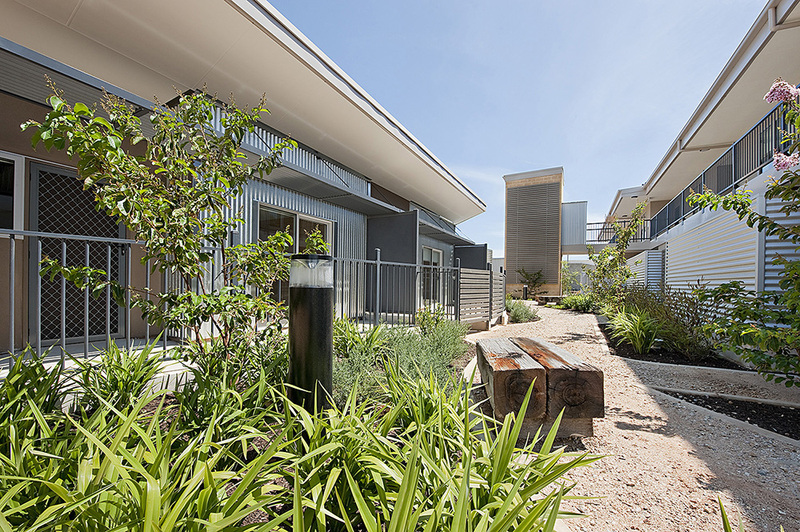 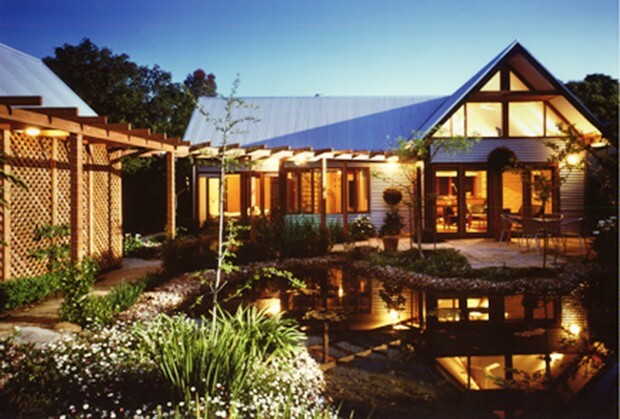 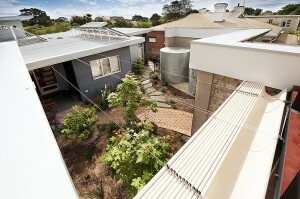 UDIA EnviroDevelopment Awards for excellence: Affordable development. 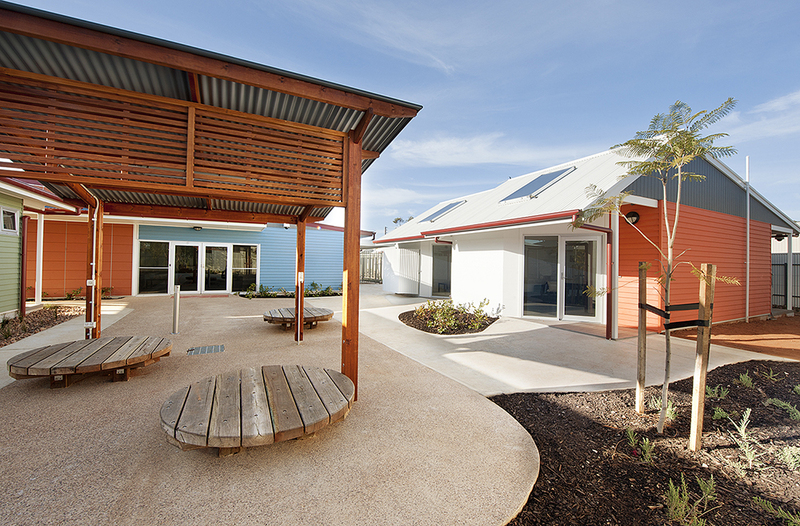 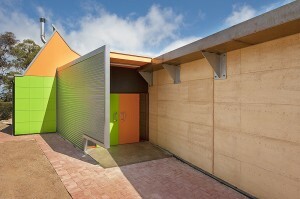 Accommodation for older homeless people. 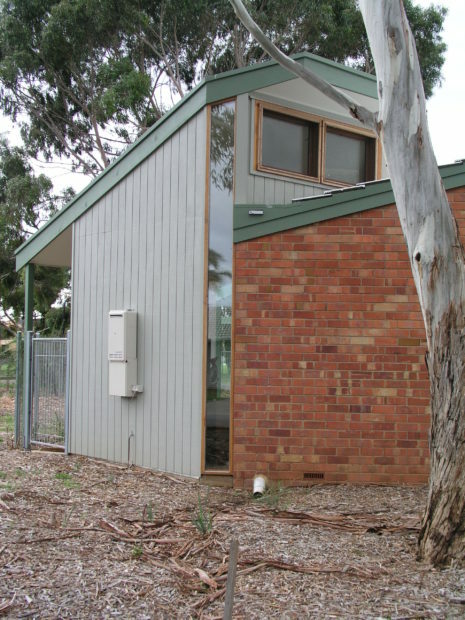 Mawson Lakes, Lochiel Park, Beyond Today, Niche.